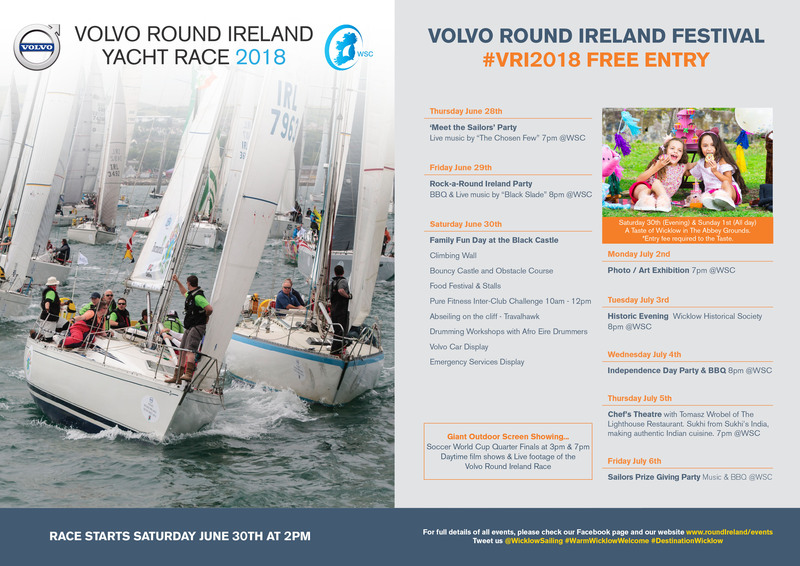 Are you looking for a boat to crew on for the 2018 Volvo Round Ireland Race? Below is a list of boats who have registered their need for crew for the race. Please note that the @ sign in the email addresses has been replaced with the # symbol to avoid being read by web bots. Please click here if you would like your boat to be added to this list.